Have you sat through many a meeting listening to the head of marketing drone on about search engine optimisation? 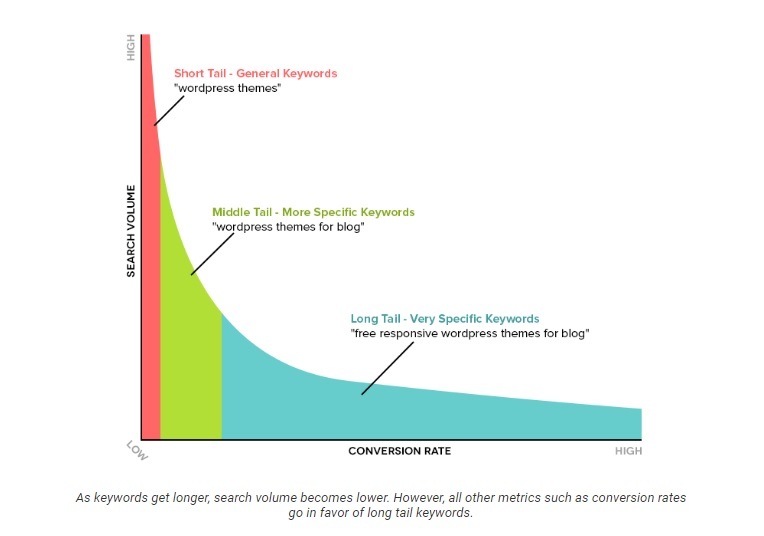 Perhaps you’re confused about long-tail and short-tail keywords? Or you just don’t know your PPC from your SERP? In fact, just what is SEO copywriting anyway? Well, fear no more: we provide the ultimate introduction to SEO copywriting. SEO is the means of helping a website appear as high up as possible in the search engine results page (otherwise known as SERP), whether that’s Google, Bing, Yahoo or any other. There are a number of web design and development factors which influence this. However, SEO copywriting involves weaving keywords and phrases that your target audience would use to find you into your website’s content. 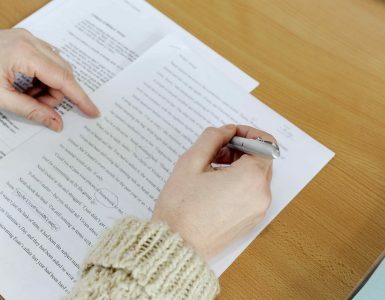 SEO copywriting fits into the larger field of search engine optimisation which utilises a range of tactics, including link building, mobile optimisation, load speeds, and content strategy techniques to ensure your site is device and user-friendly, promotes unique and insightful content and provides essential details. Whether you’re an ecommerce site or an online magazine, SEO is a pretty important piece of digital marketing you should be conducting. One benefit of SEO is that in and of itself it’s free. Unfortunately, it’s also time consuming. 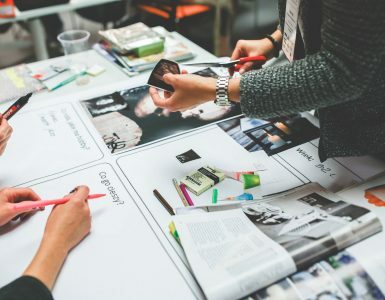 You’ll either need to have a member of your team looking after your SEO, which includes optimising your web and blog content, or you’ll need to hire a freelancer content marketer or outsource your content marketing to an agency. That means there will be an unavoidable cost to you in the long run. Where should I include SEO? If you publish content through a platform like WordPress, you will find there are plenty of tools to help you optimise your content. Yoast is one such plugin which operates like a traffic-light system from red to green, telling you when you’ve included your focus keyword in enough places. However, we recommend not going OTT. So long as you get your keyword into your content at least once and in the meta descriptions/URL/heading, you should be covered. You shouldn’t be able to tell the difference between good copywriting and good SEO copywriting. That’s because both should be error-free, benefits-led and appeal to the audience. The only difference is that SEO content is optimised with the use of keywords – but this should read natural, not stuffed and artificial. Therefore, your wider content strategy needs to think about interacting with other influencers on the net and through social media, whether through networking or guest blogging. You can also use a PPC (pay-per-click) strategy to complement your organic (non-paid-for) SEO, which means you feature an ad to a specific keyword on search engines and pay a fee each time it’s clicked. This enables you to rank on the first page of a set of results easily but is quite costly and is only effective for as long as the ad is there. Therefore, it doesn’t have the same longevity as organic SEO that is incorporated throughout your online presence. 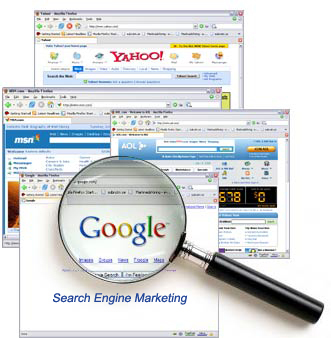 The Balance notes how “Search engine optimization has evolved greatly over the years. In the early days of SEO web designers would ‘stuff’ keywords into web page keyword meta tags to improve search engine rankings”. Thankfully, smart copywriters and business owners know how to stay ahead of the Google curve and are aware that keyword stuffing just won’t make the grade. In fact, you’re more likely to be penalised with a lower ranking or being blacklisted altogether. What’s more, “Poorly edited articles with spelling and grammatical errors will be demoted by search engines.” And you’ll want to avoid simply buying links to back up your SEO – these are usually offered in return for payment but can come from poor-quality, spammy sites which only devalues your rating. Find out what other SEO ‘sins’ to avoid from Smart Blogger. That’s because long-tail keywords are more specific, so you’re more likely to strike gold in the form of being matched with a customer who is looking for exactly what you have to sell. They’re particularly useful as you narrow down the focus of your website. While a short-tail keyword is great for driving lots of traffic, it can also see a higher bounce rate, lower conversion rate, and make it less likely you’ll score a place on the first page since you’ll face stiffer competition. However, these ‘head terms’ are good for category pages. On the other hand, long-tail keywords would be better used for individual product pages to better describe what you stock/offer. Long-tail keywords are increasingly being recommended for use by the likes of Yoast and WordStream since they’re more focused and because they’re more likely to be successful when using voice search – a popular method in the age of voice assist devices. How can you track your SEO copywriting? You can track the success of your SEO efforts through the usual content analytics routes. A great starting point is Google Analytics, which provides comprehensive data, including which search terms are most used. The multi-channel report also helps you to compare organic SEO and PPC to check they’re working together. 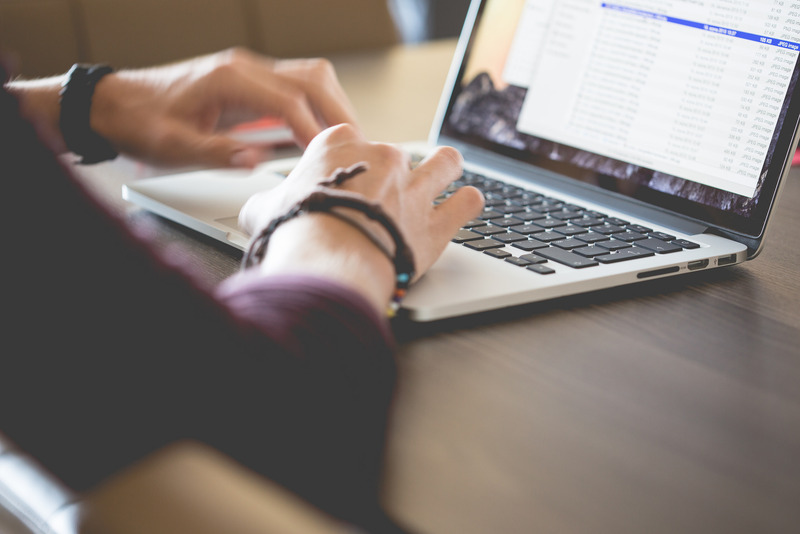 Considering taking up the challenge of writing your own SEO content? There are some great tools to help you. Medium has an easy to comprehend SEO tutorial for beginners, or there’s a more in-depth tutorial at Hobo. You can even get a handy 4-step SEO checklist from Entrepreneur to help you optimise your website. If you’re looking to send your staff on an intensive course, or want to learn SEO from a pro, consider signing up for an online course, such as that from Success Works. Want to get SEO content for your website or blog the easy, cost-effective way? Just create a brief with Copify and get access to thousands of copywriters.